The lack of quality websites about the gambling industry in South Africa inspired us to get together to cover some of the major issues, news and developments in the local gambling industry. Although the team is no longer resident in South Africa, we believe strongly that a regulated casino industry in South Africa will be good for the country. This is not only from a tax-base point of view, but also better controls implies less illegal gambling operations, protected citizens rights and legal recourse. The online gambling industry, in particular, is far from savory. There are countless tales of woe, from people that have played and won, where the casino operator in question did not honor their commitments. 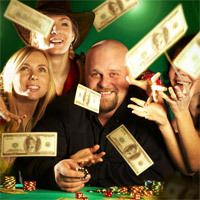 Without effective regulation, players have no recourse against the casino – legal, or otherwise. 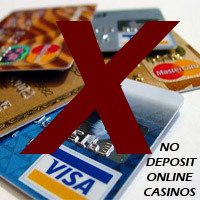 In fact, this applies as much to land-based casinos as it does to online casino operations. While online gambling remains a grey area in terms of its future, we believe that it is likely that the laws will change once government establishes an effective means to tax the profits of casinos with South African operations. Regulation and controls on the internet have always been problematic – not just with online gambling but also with general cross-border e-commerce. In the meantime, we will continue to track the developments of the South African online casino industry, including those operators that are already offering rand-based gaming, regardless of the current law. 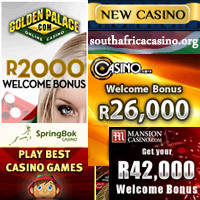 Please use this website as an informational site only, and if you are eligible to gamble in your jurisdiction, then www.SouthAfricaCasino.org wishes you the best of luck in your gaming endeavors. 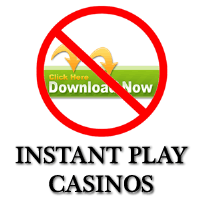 Online Casino South Africa – Legal, or not?